The key to creating postcards is picking the right template. If you are going to print your postcards on a specific manufacturer’s card stock, such as Avery 3263 with dimensions of 5.5 x 4.25 inches, then it’s a good idea to find that Avery template or a template with those exact dimensions. Start Publisher and click Built-In. In the publicationtypes list, scroll down and select Postcards. Scroll to the bottom of the postcard templates to find the specific manufacturer you will be using, and then find the specific card stock. 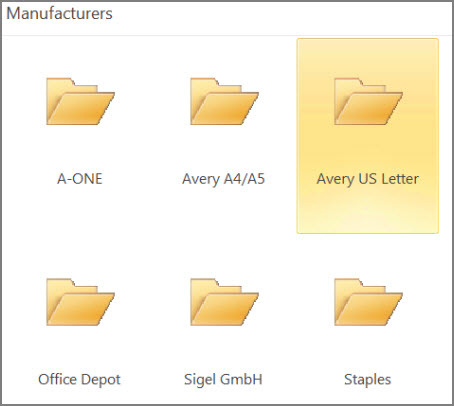 Find the specific card stock and select it. 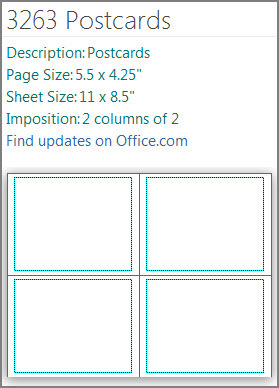 The template description, on the right hand side, will tell you how the template will print on 8.5 x 11 inch paper. 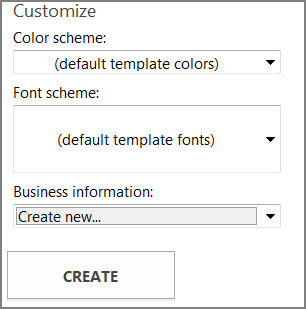 In the Customize section you can change the color and font schemes, and business information. Click Create and then add any pictures and text you want. If you are making 2-sided postcards, put things for the front of the postcard on one side of the template, and put things for the back of the postcard on the other side of the template. Then, print them double-sided. If you are making single-sided postcards, simply print them out. If you want to use a template other than a manufacturer’s you need to be sure that the postcards will fit on your paper stock. A 5.5 x 8.5 inch template fits two postcards on an 8.5 x 11 inch sheet of paper, and a 4.25 x 5 inch template fits four postcards on an 8.5 x 11 inch sheet. Start Publisher and type postcard in the Search online templates box, or click Built-In and scroll to select Postcards. 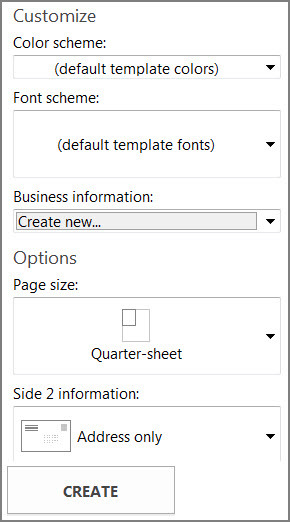 Select the template that best meets your needs. 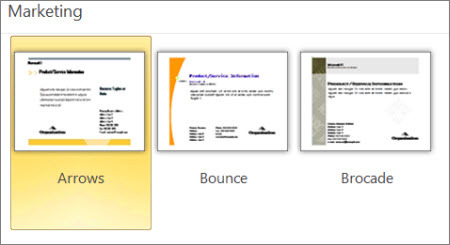 If you chose one of the built-in templates, you can change the color and font schemes, and business information. If you are printing two-sided, you can also customize what you want to put on side two of the postcard. Click Create and then add any images and text you want.